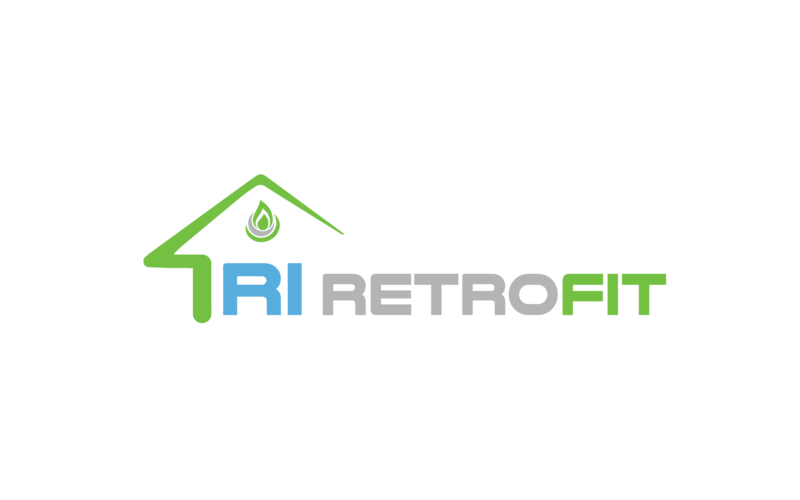 When CT Retrofit inspects your exterior we are evaluating the current condition and construction of your home and are checking for any safety issues that may exist. Every CT Retrofit Energy Specialist performs a complete interior inspection from the bottom floor to the attic. We will go thru your home with a fine tooth comb and inspect all area of your house, including areas you have never been. These are the places that could be causing asthma, allergies and draft cold and hot rooms. CT Retrofit interior inspections evaluate your lighting and current household appliances as well so we can provide you with all the various ways to improve your home and action plan to do it. With Infrared thermal-imaging cameras, CT Retrofit’s Energy Specialists can visually display the insulation levels and drafty spots within your home without making any holes or tearing anything up. You will be amazed when you see a real image of where you are missing insulation and what that does for heat loss in the winter or heat gain in the summer.